We always remember that we just came to have FUN, as we discover that the better we get, the more fun it is. 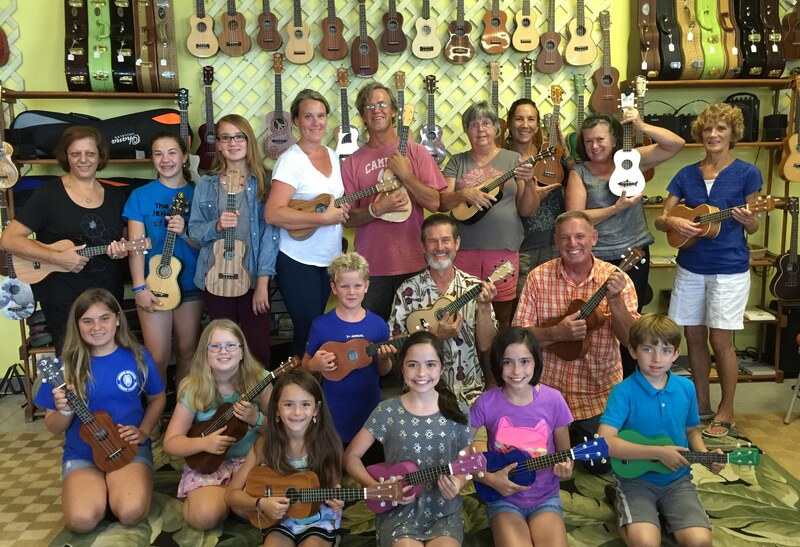 So let’s keep those happy tunes going on your ride home, & feed your ukulele fever. 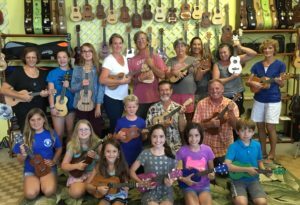 Cost is $50 each month, & includes a one-month Membership to The Rhythm Inlet & The Ukulele Place.